I am going to see the Third Gen Prius this weekend in NYC! Have been looking for it in Philly in Feb 2009 but I guess it has not been ready (or Philly Auto Show is not important enough – seems plausible 🙂 ) The show is at the Javits Center, not too far from the Lincoln Tunnel – pretty convenient place. 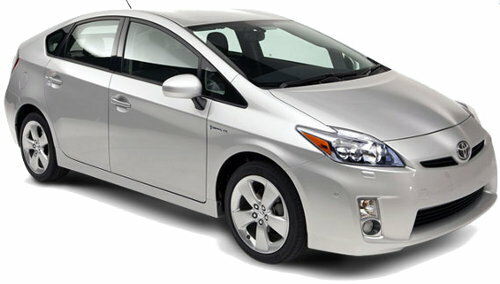 2008 Prius – what’s new? sam commented on Toyota Floor Mat Safety Recall – Can your Prius kill you? Nolan commented on Prius Goes Platinum – a badge you’d be ashamed to display?